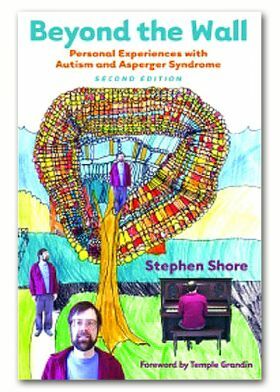 One of the first published autobiographies of a person with autism, this book is an intriguing read for those on or off the spectrum. 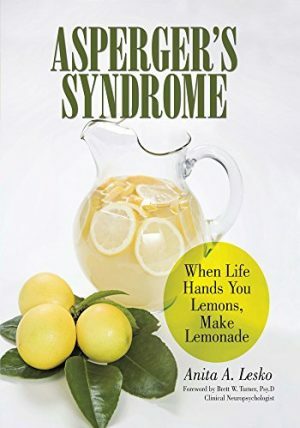 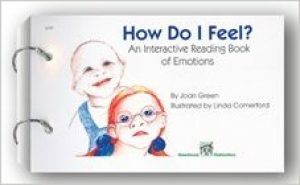 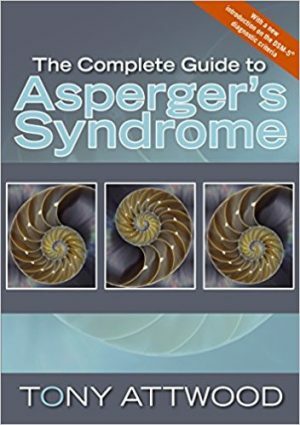 This expanded second edition features a foreword by Dr. Temple Grandin, new information on sensory issues in an easy-to-read chart format, and a new chapter entitled “Getting Ready for College.” There is another extra chapter at the end of the book about Shore’s public involvement with autism-related issues. 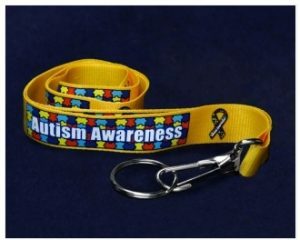 He is currently speaking at conferences and advocating for services on behalf of those on the spectrum.